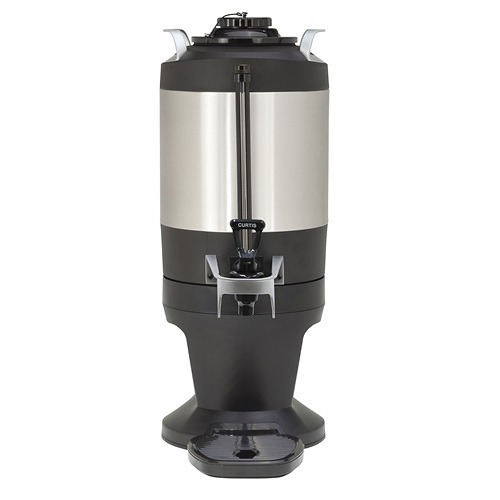 Great coffee is easy to brew with the Curtis G4TP1S. 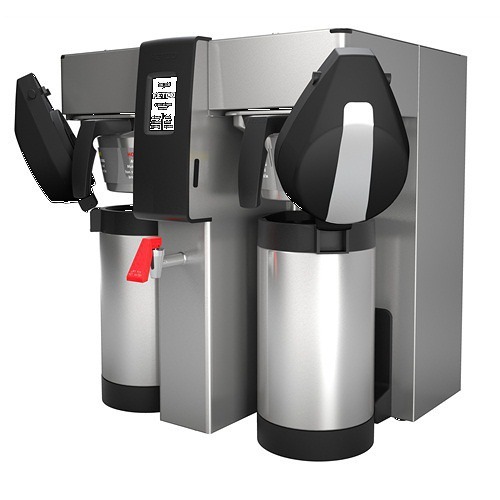 The ThermoPro design brews coffee at the Gold Cup standard into ThermoPro thermal dispensers. The G4 technology makes it easy to brew coffee and to customize brewing options. Don’t worry about shipping, it’s completely free! The Wilbur Curtis G4TP1S combines Curtis’ new G4 touchscreen technology with their popular ThermoPro brewer design. 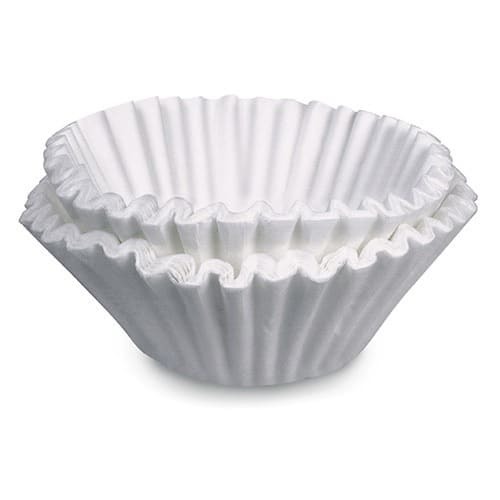 The combination makes brewing great coffee easy. The G4 touchscreen provides a simple, intuitive control over the brewing process. Simply press the icons on the large touchscreen to begin a brew batch. The user has digital control over brew time, brew temperature and brew volume. A pre-wet cycle and pulse brewing are incorporated into the brewing process. the brewers are pre-programmed for simple operation, but they can be easily customized. Customized options can be transferred from one brewer to another by flashdrive. 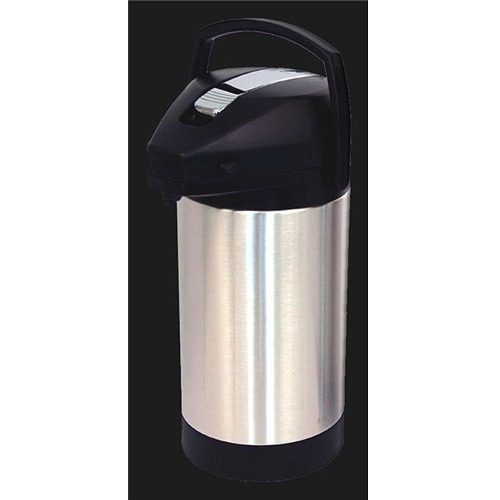 This unit brews directly into a 1-gallon ThermoPro thermal dispenser.Coffee will stay hot in the vacuum-sealed, stainless steel dispensers for hours without the need of an external heat source. More than one server can be used with the brewer, and the servers can be moved to remote locations. The Wilbur Curtis G4TP1S is dual voltage. It comes with a cord for use on 110V, or it can be wired for 220V. 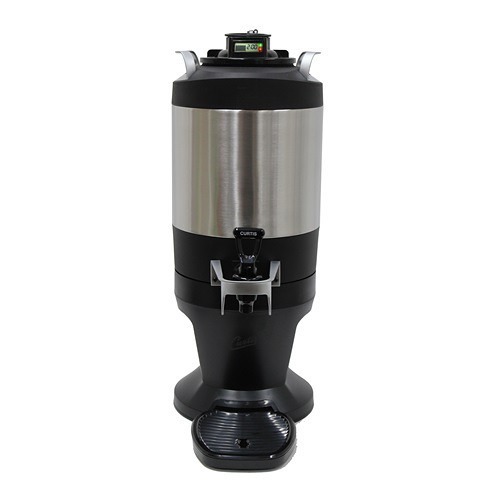 The brewer will brew 4.5 gallons of coffee in an hour on 110V, or 12.0 n 220V. An energy-saving mode will reduce electrical usage during slow times. 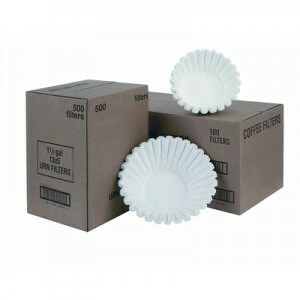 The ThermoPro 1-gallon thermal dispenser is sold separately.